This home was bought as a “catalog” house, making it similar to many of the other homes that were built in the early 1900’s. This particular home has survived over 80 years; originally erected in 1916, it has been restored complete with a collection of antiques and furniture that capture the time when it thrived. 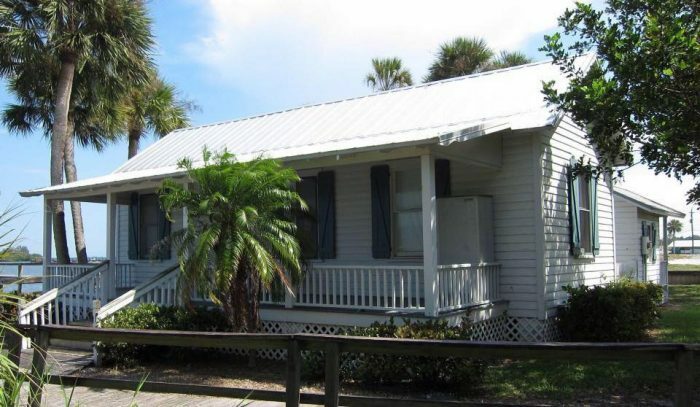 Today the Grant Historical House stands as a monument to the early pioneer days and as a tribute to the history of the Florida community.